Kirtan was born in Los Angeles to dedicated yogi parents. His early childhood included study of Hindu scriptures, reading and writing in Sanskrit, mantra chanting and body surfing at Venice Beach. His first trip to India was at the age of 6, and a few years later returned for a year of intensive yogic studies at an Ashram. In between Los Angeles and India, he lived on a farm community in the foothills of Sequoia National Park where his love for the outdoors and nature blossomed. After his high school all-star football days, he went on to play rugby while attending UCLA. The years of football and rugby left his body so damaged that he signed up for yoga offered through the university; Shiva Rea happened to be the teacher. After graduating in International Relations, he set off for adventure in Brazil. In the heavenly Krsna-Shakti Ashram in Sao Paulo he completed his first teacher training withRegina Shakti, one of Brazil’s foremost Hatha Yoga masters. From the mystical mountains he moved to a remote tropical island. For 6 years he taught Yoga and guided guests and celebrities from around the world on jungle hikes and ocean kayak tours at BodySoul Adventures, an internationally acclaimed Adventure/Fitness/Yoga center. 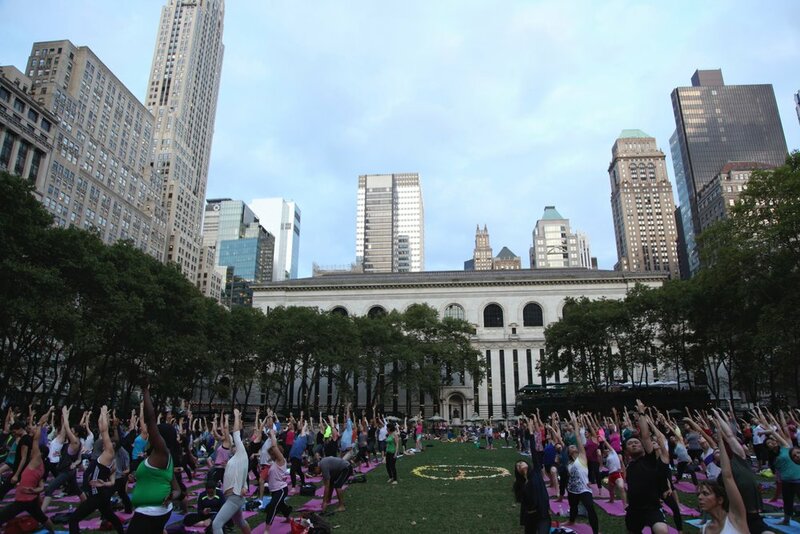 In 2009 he completed a 500-hr Integrative Yoga Therapist TT through the Urban Zen foundation. 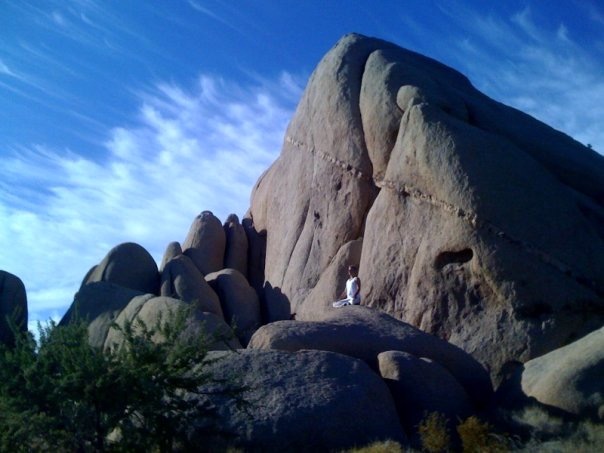 Fulfilling a longing in his heart, he studied with a faculty that included Rodney and Colleen Saidman Yee, Richard Rosen, Richard Freeman, Reiki Masters, Buddhist chaplains, and essential oils experts. He was a mentor for the 2011 Training group, and he uses these healing modalities as a volunteer in Beth Israel Hospital, and with his private clients. Over the years he has organized and participated in dozens of Yoga Retreats and workshops in the US, India, Brazil and Costa Rica. He is known for his dedication to his students, calming and grounding presence, and for infusing the devotional aspects of Bhakti Yoga into his classes. In the summer of 2015 he moved hOMe to California landing in San Mateo. He launched is own teacher training programs and has since graduated 3 classes of 200-hr TT students. He spends his time teaching in companies, homes and studios on the Peninsula. In 2017 he was blessed with his first child, a beautiful son named Kai Bodhi. 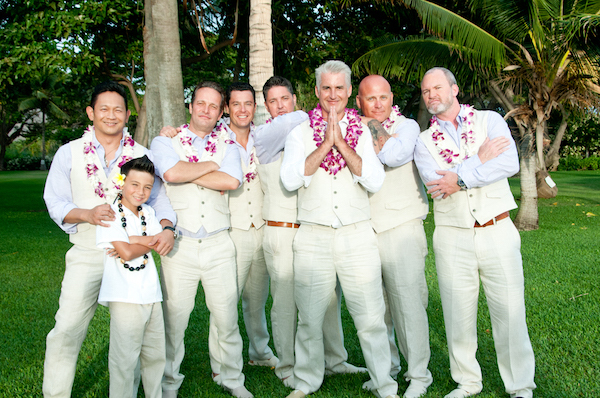 A few months later he married the love of his life Eileen Aguila in a spectacular ceremony on the beach in Maui. I look forward to sharing the latest offerings and exclusive content with you. © 2016 Kirtan Smith. All rights reserved.